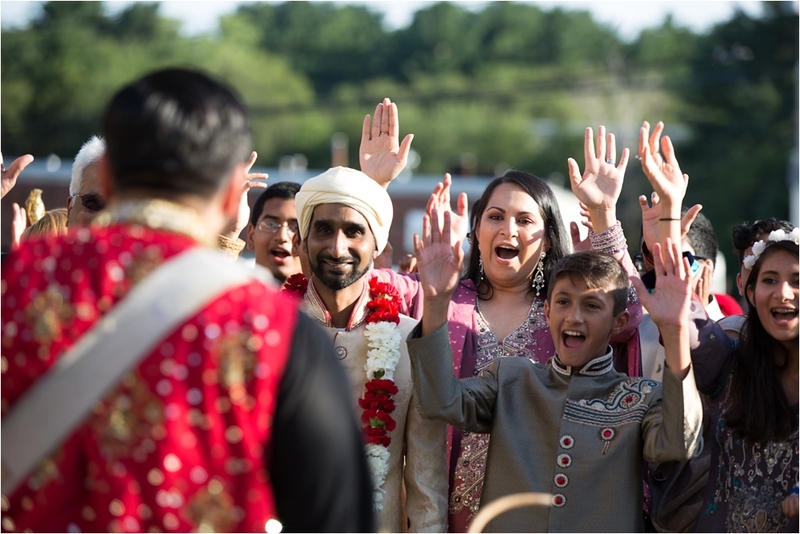 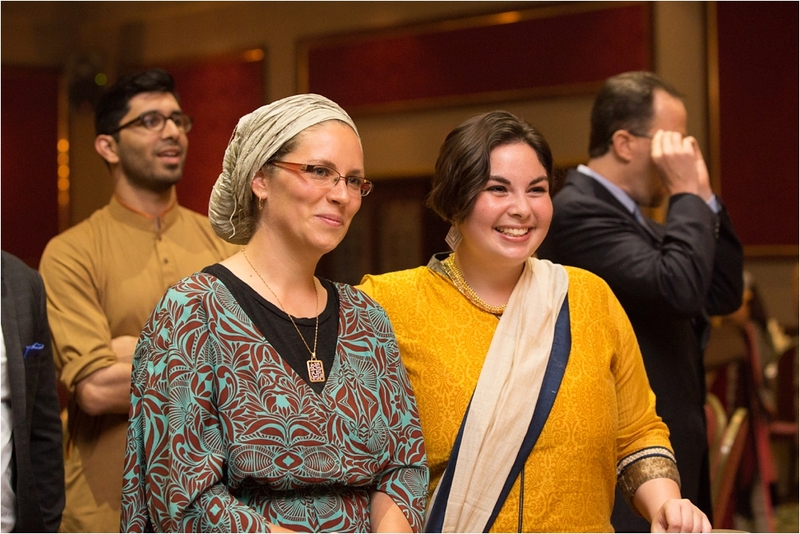 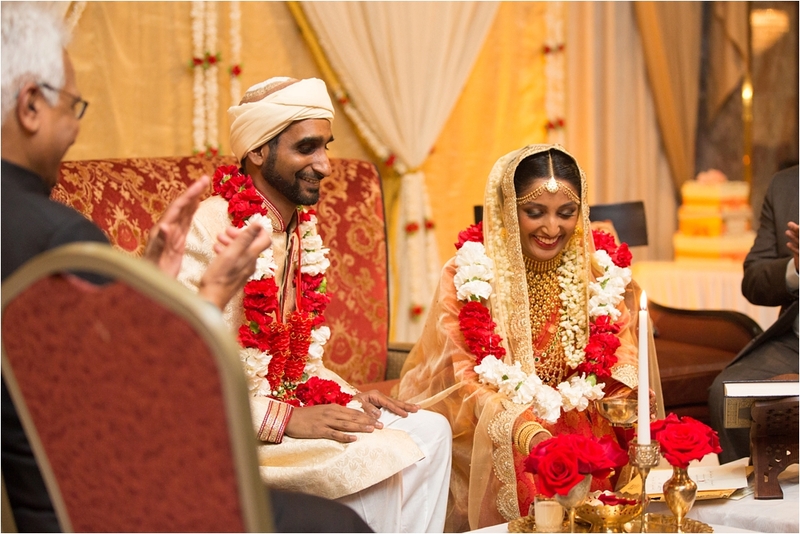 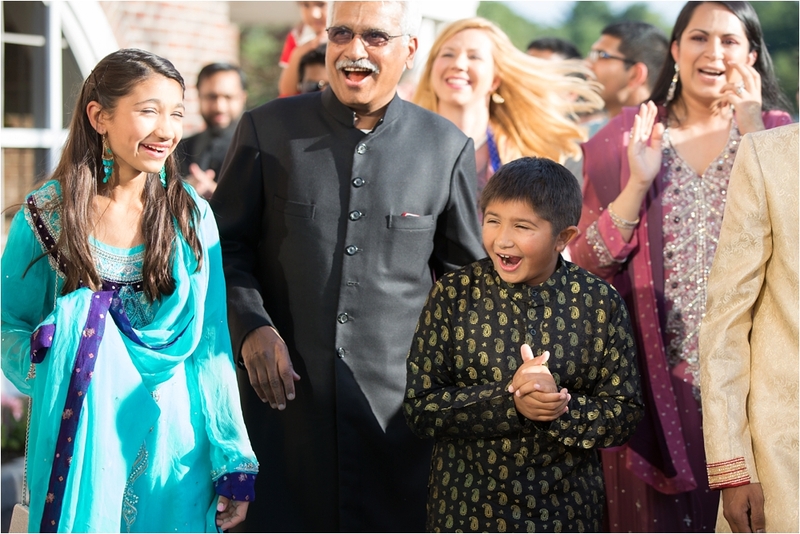 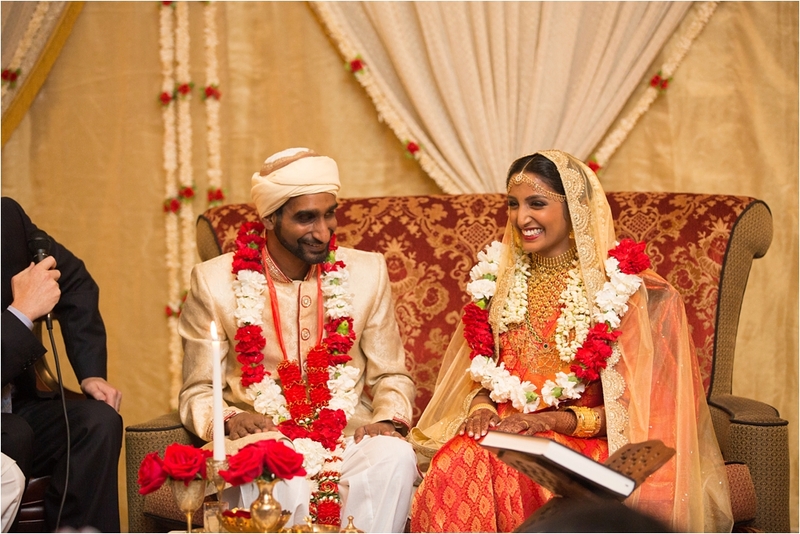 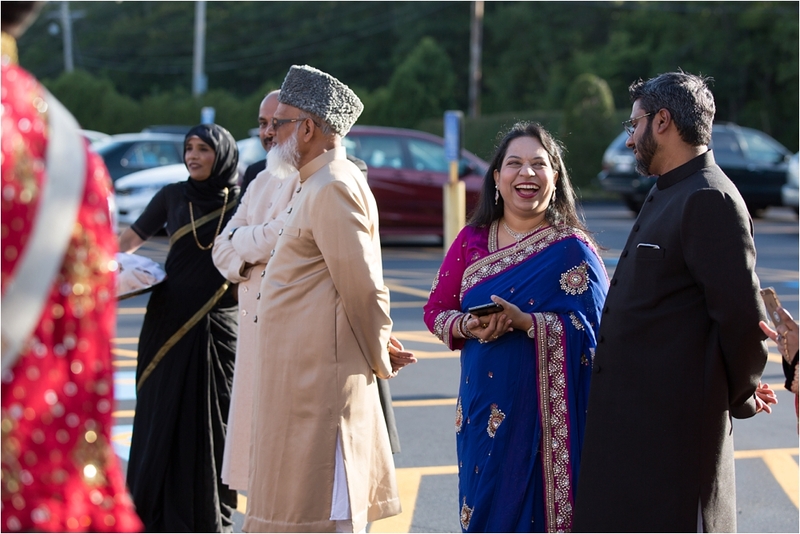 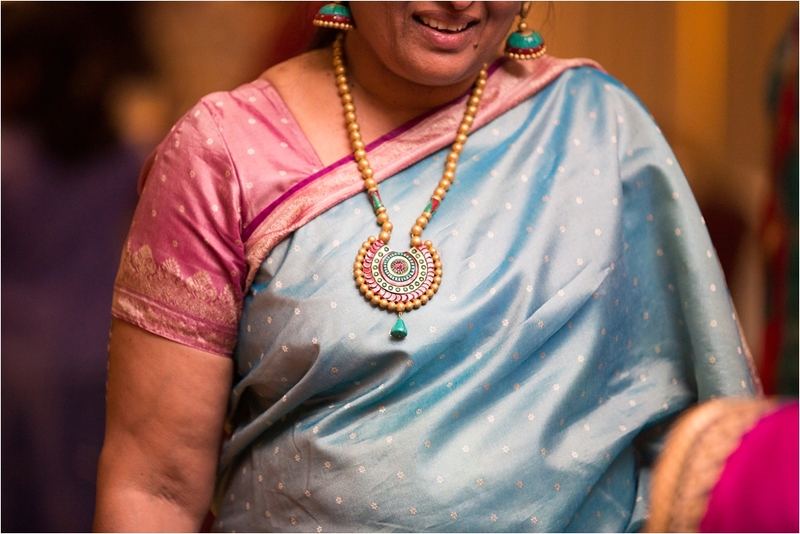 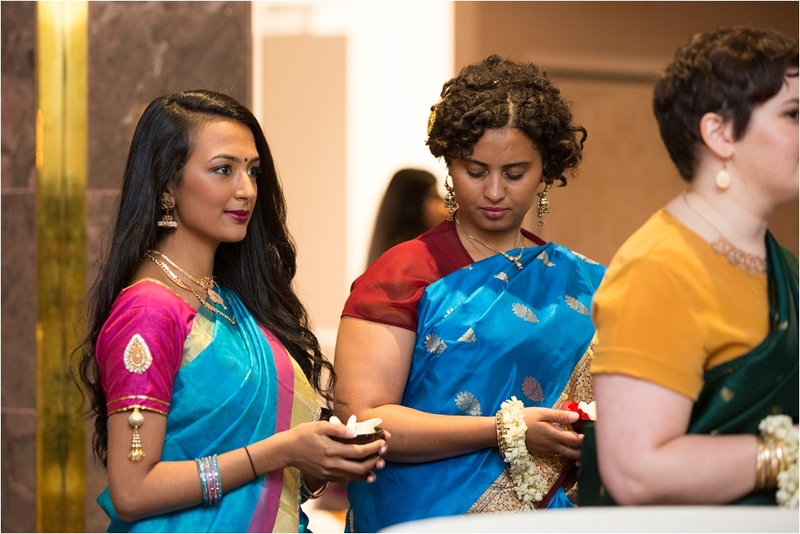 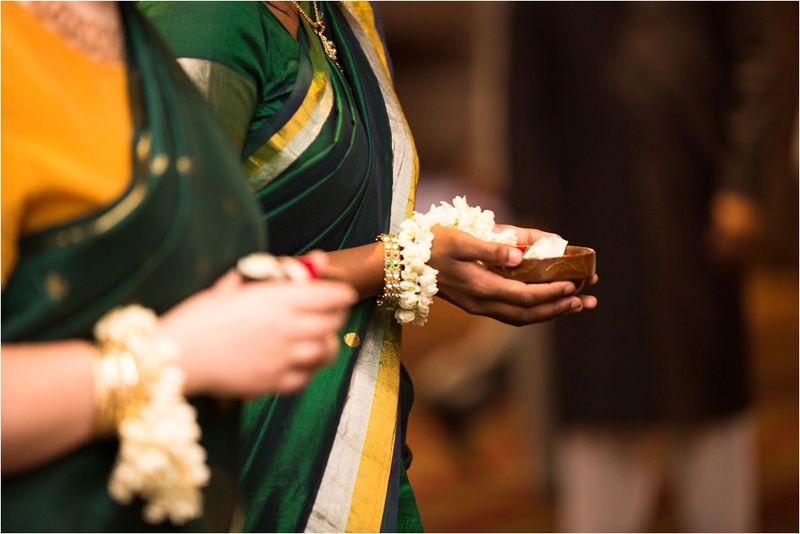 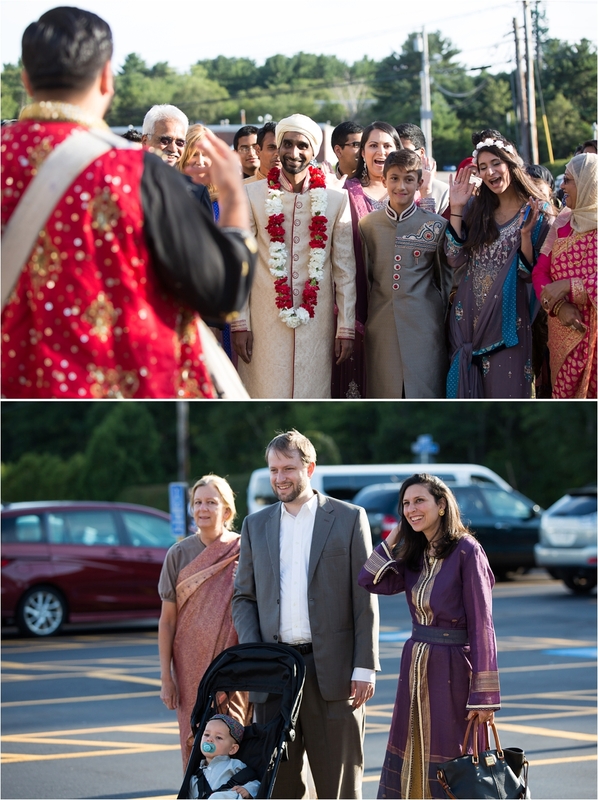 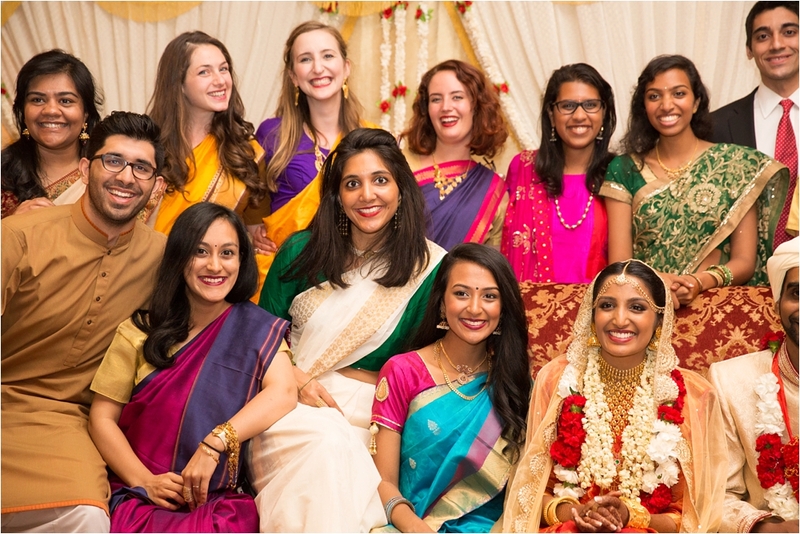 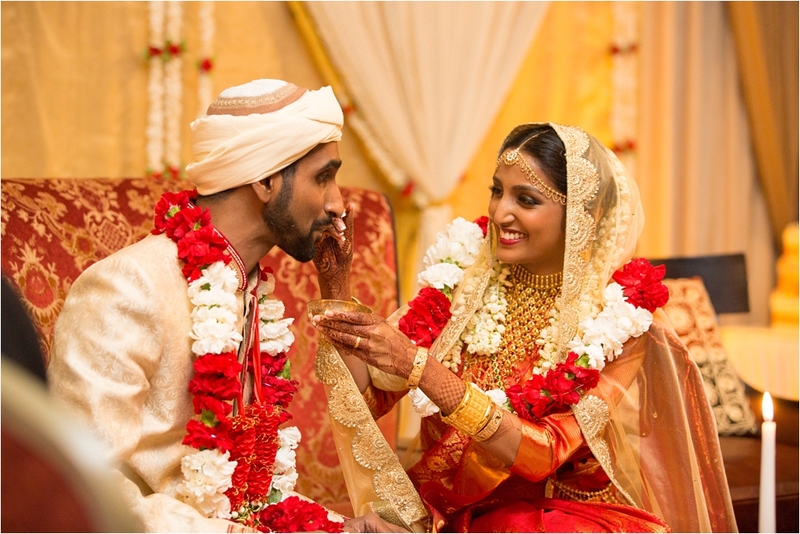 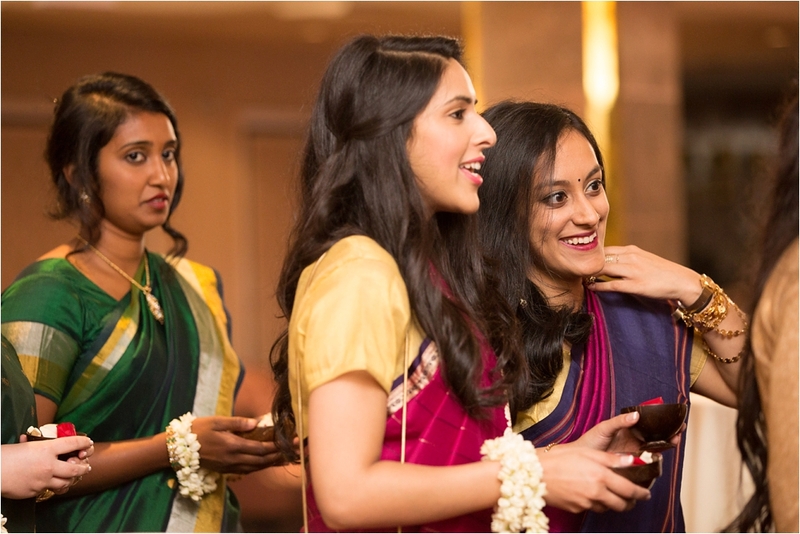 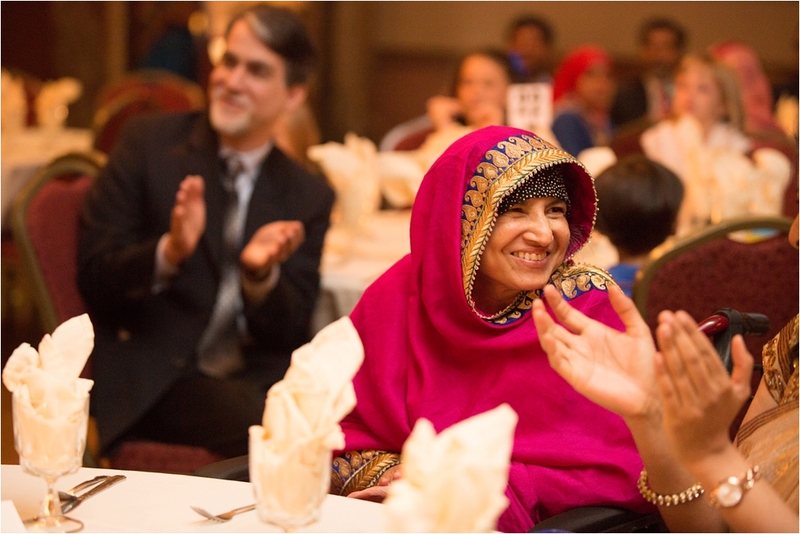 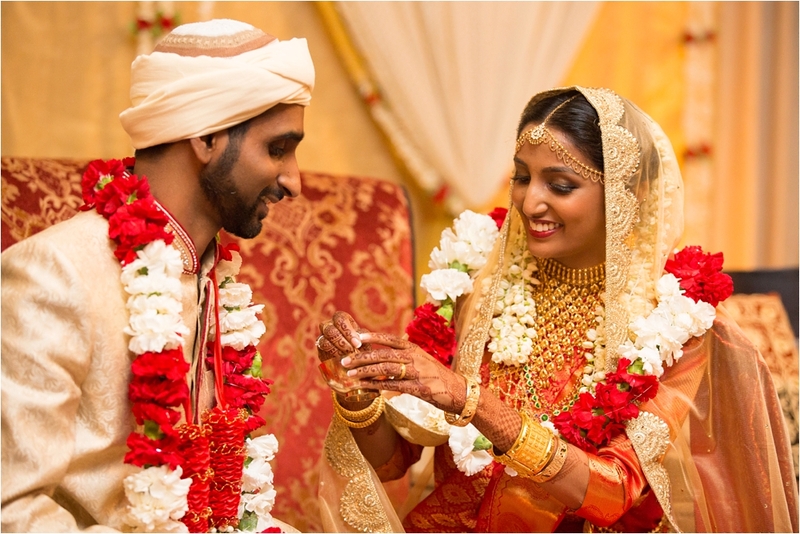 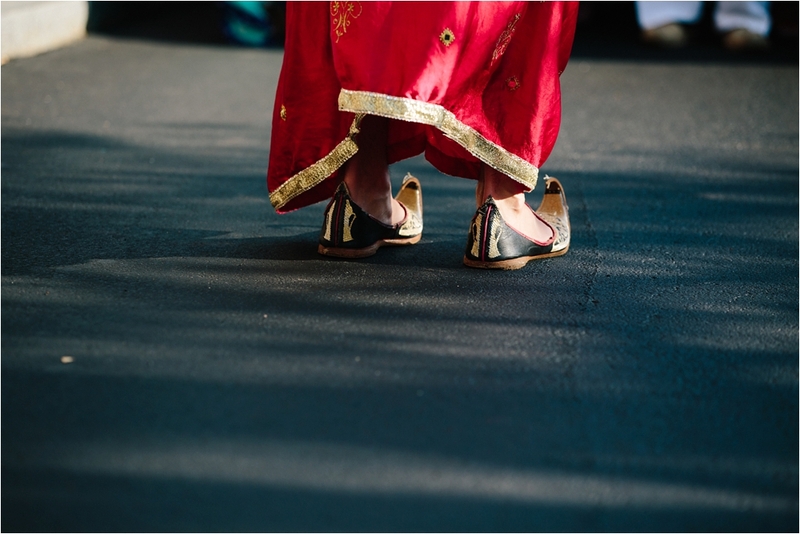 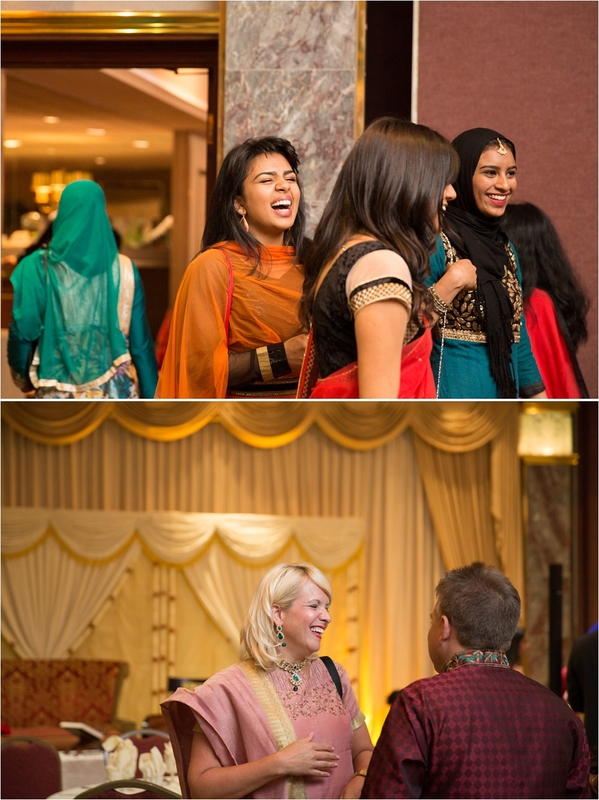 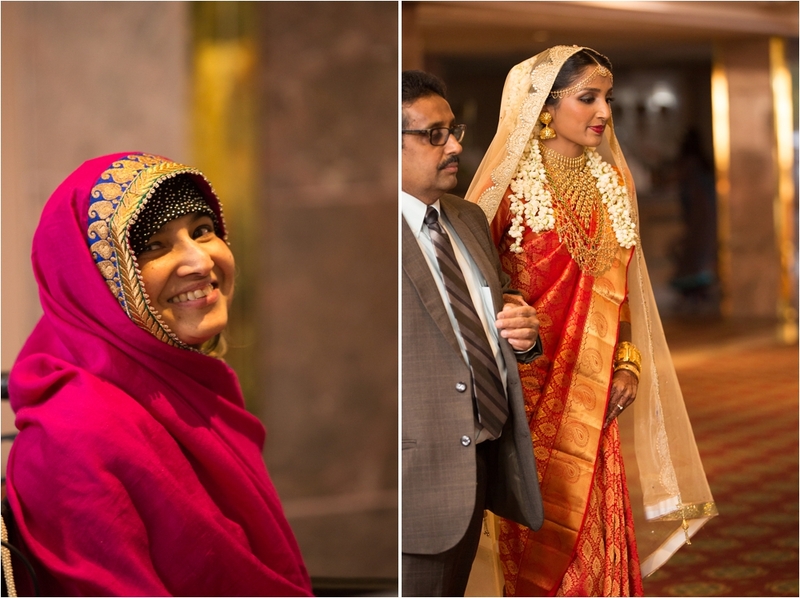 Excited to share the highlights of my first traditional Indian wedding and religious Nikah ceremony at Lantana in Randolph. 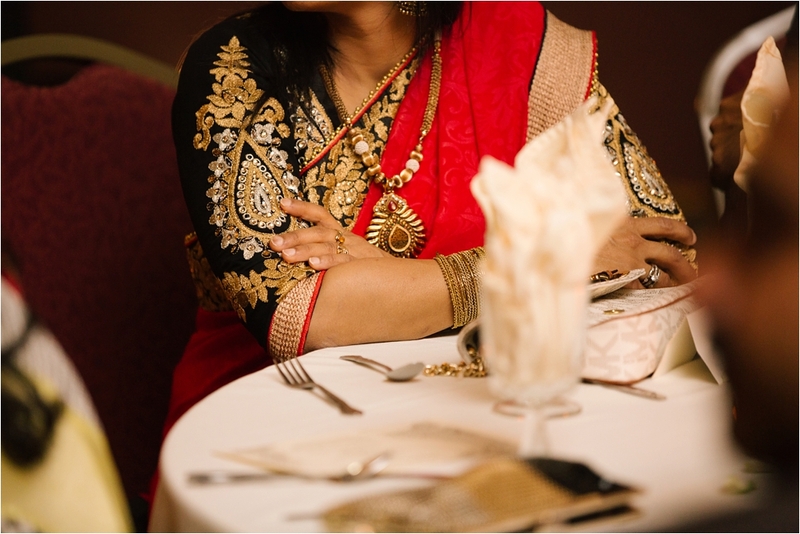 Thank you so much Nitya Rao Photography for this opportunity to second shoot with you. 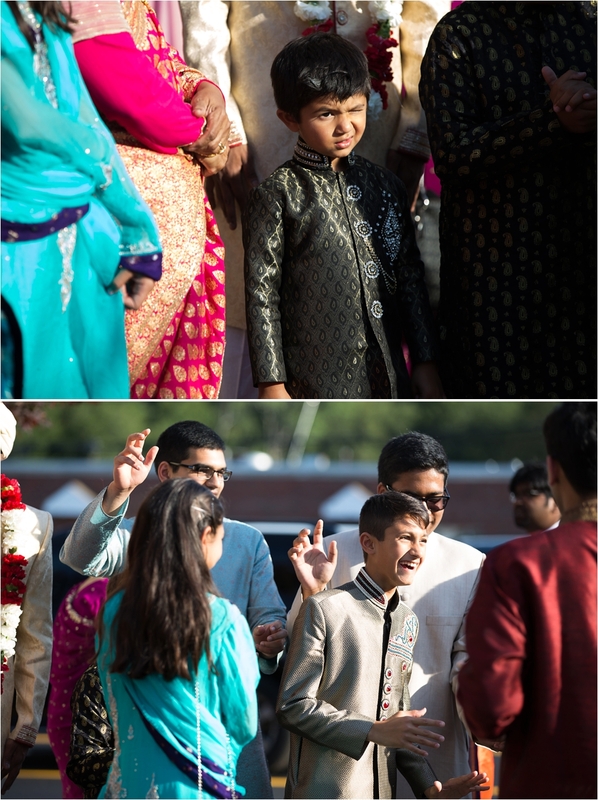 It was a beautiful, colorful, and action-packed day! 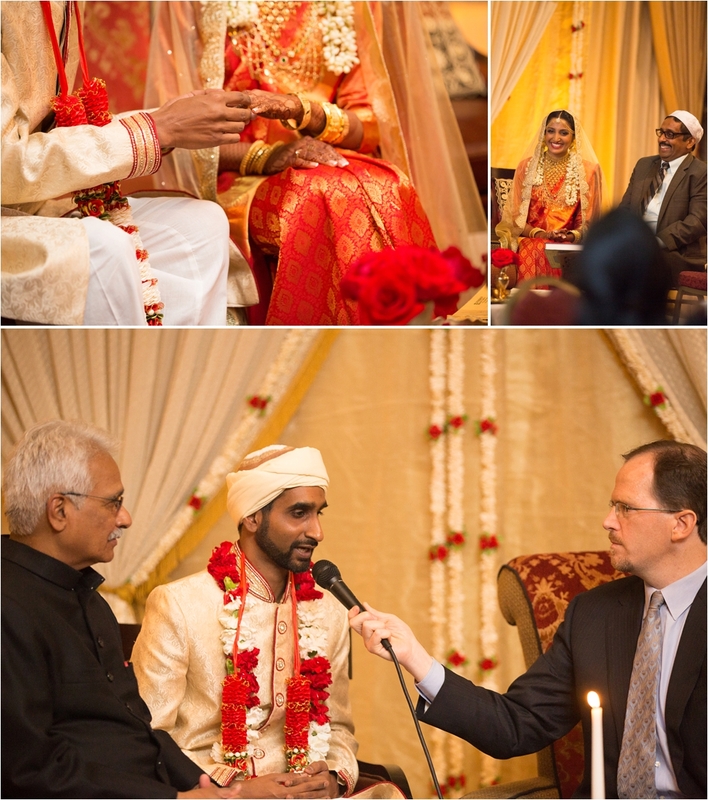 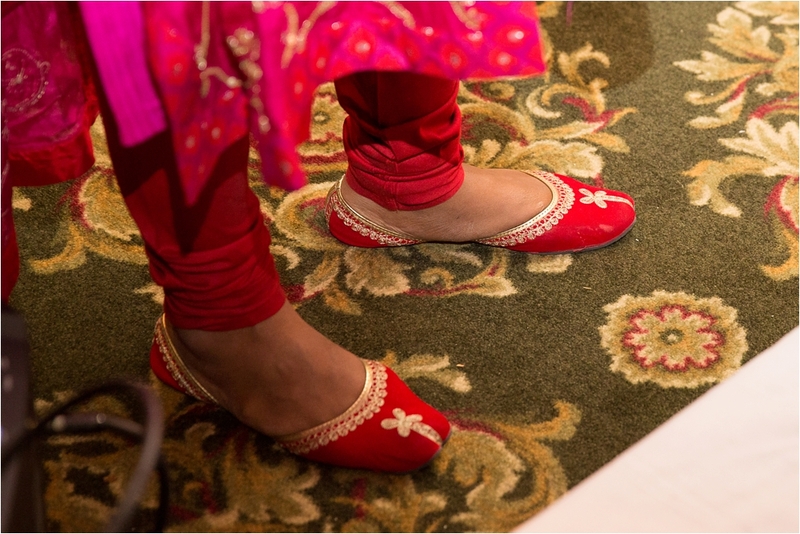 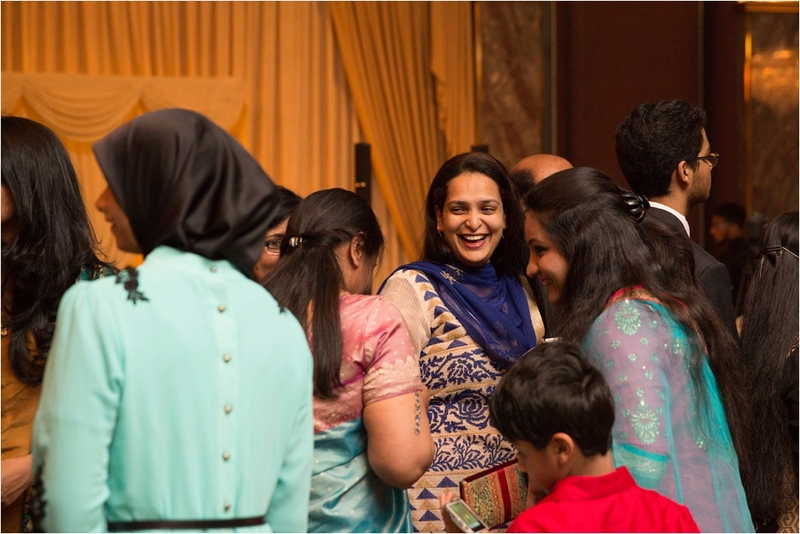 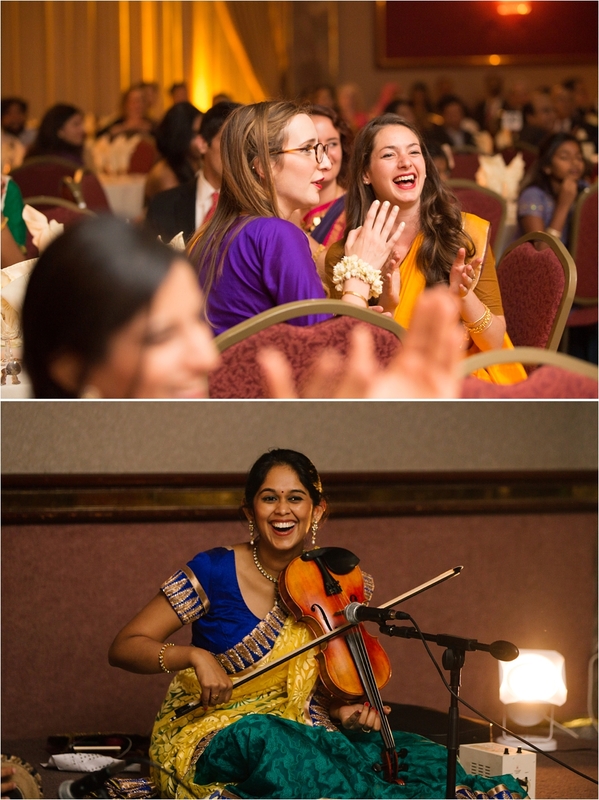 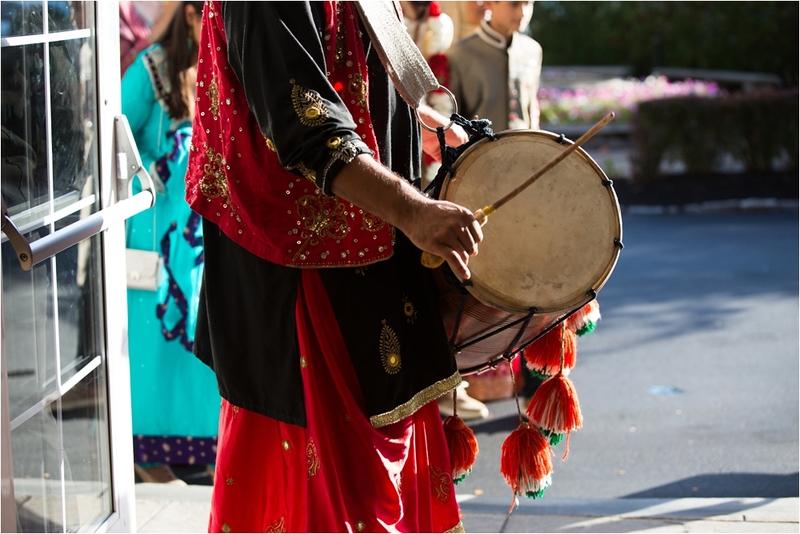 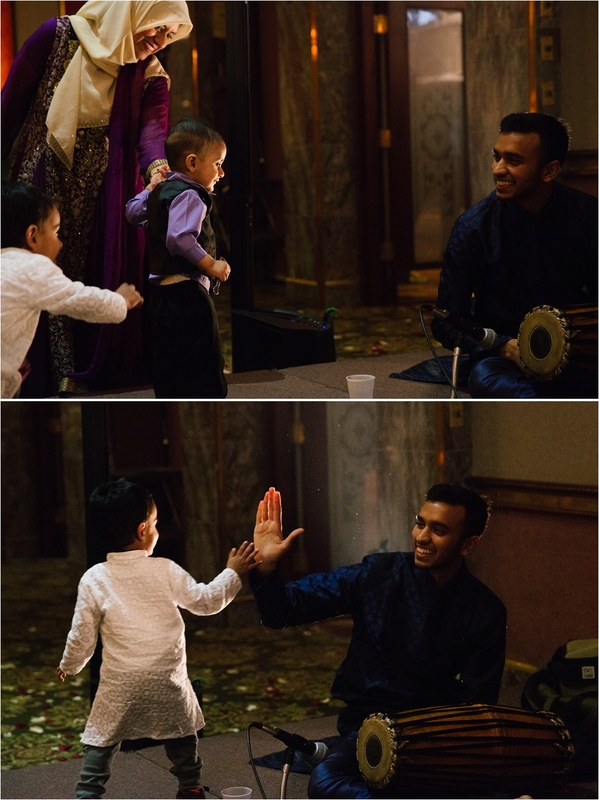 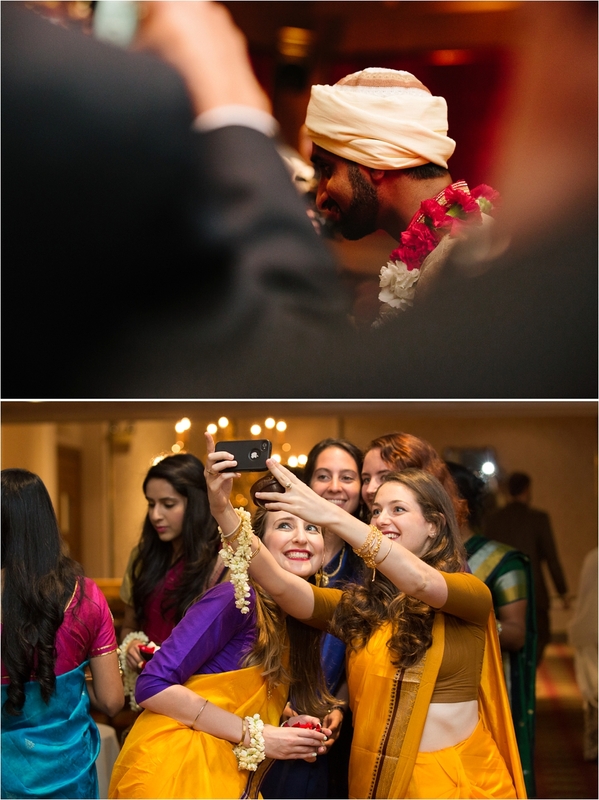 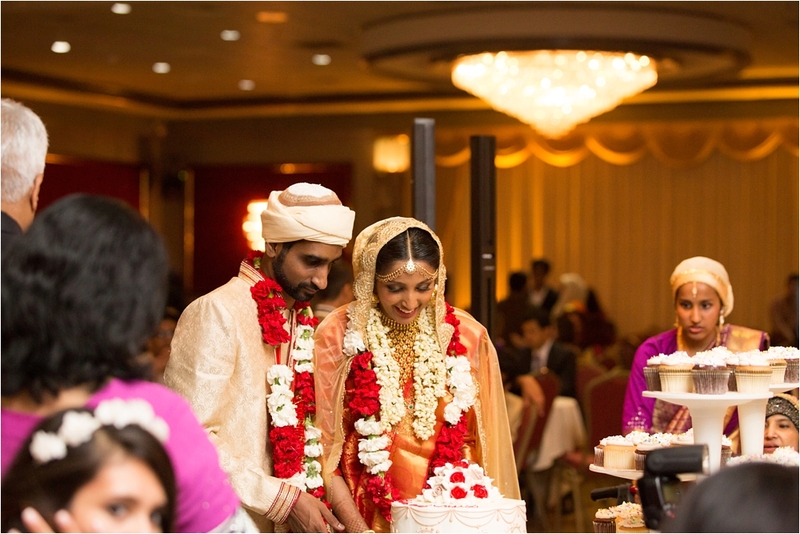 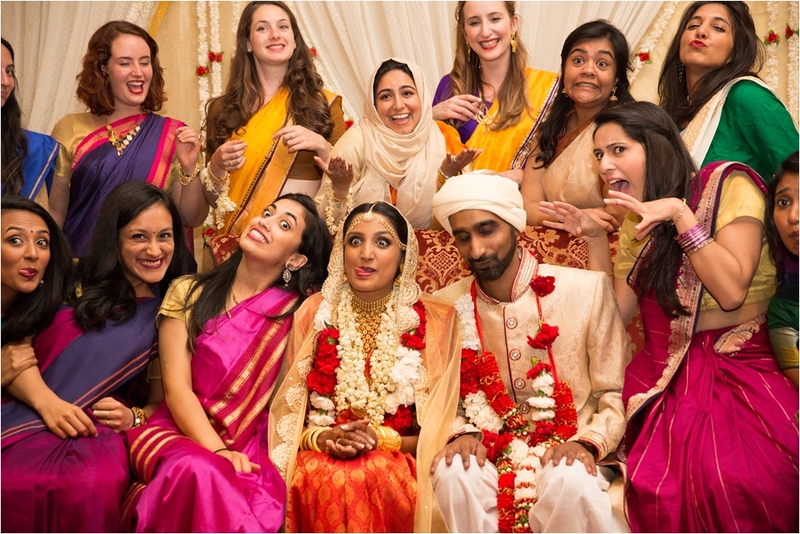 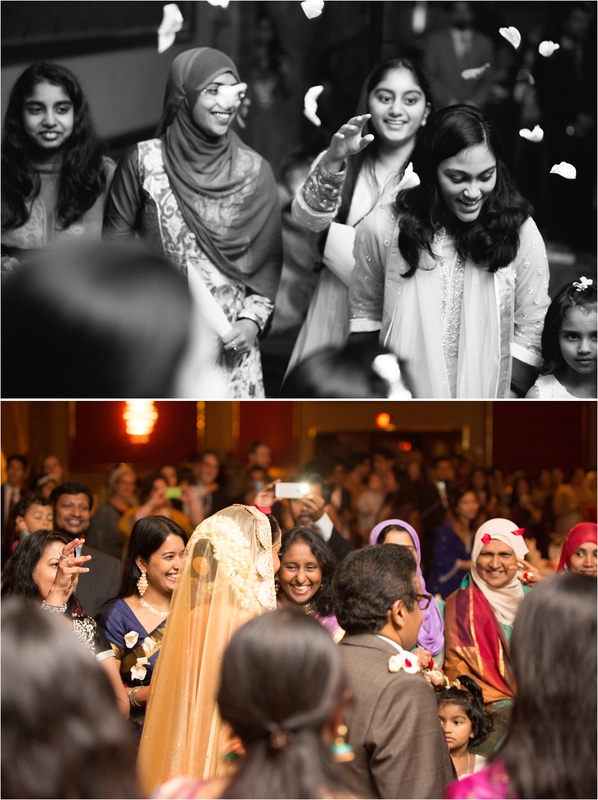 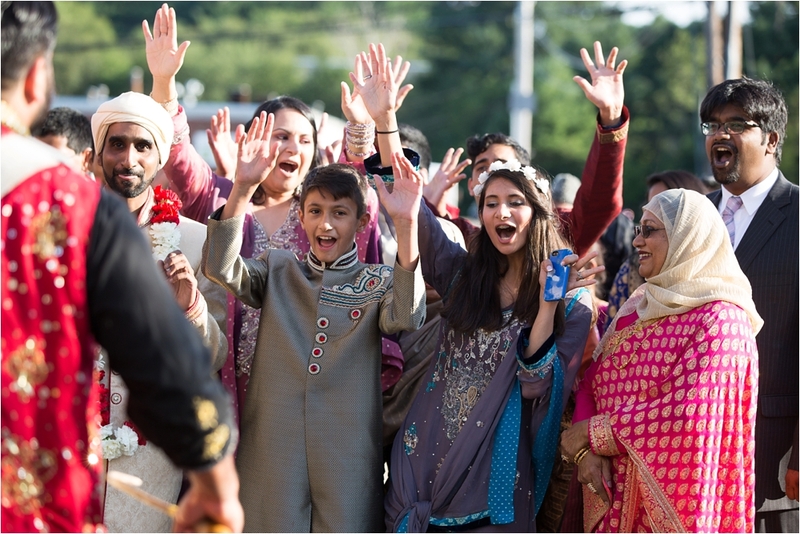 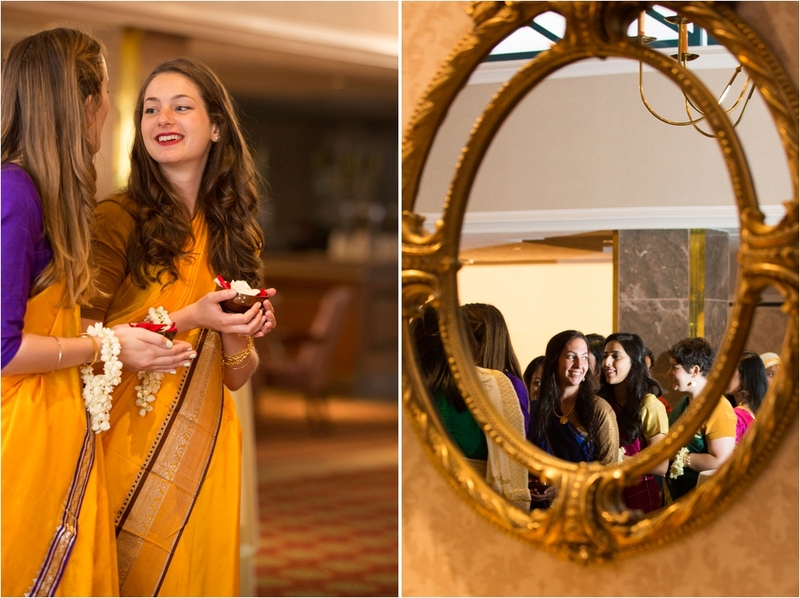 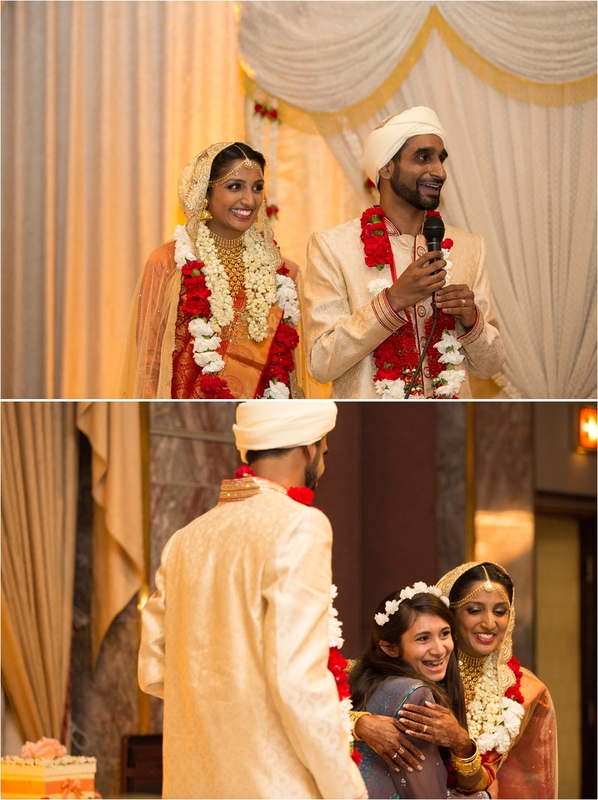 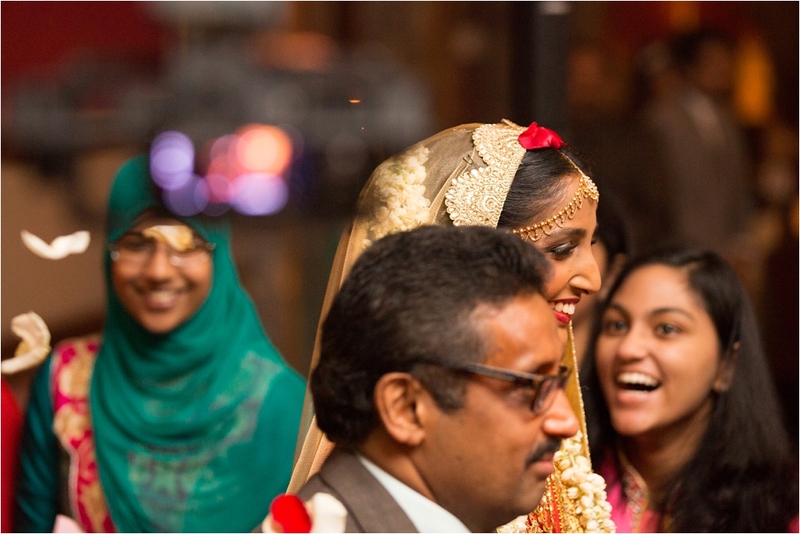 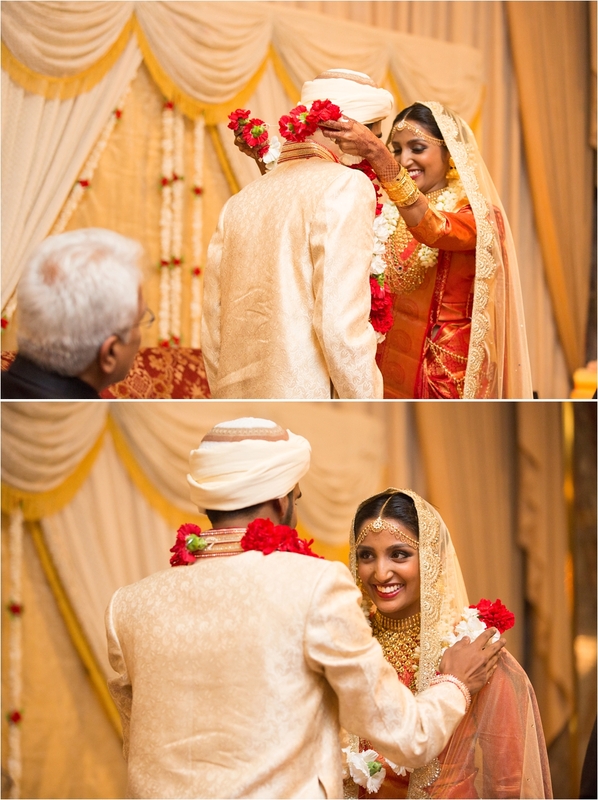 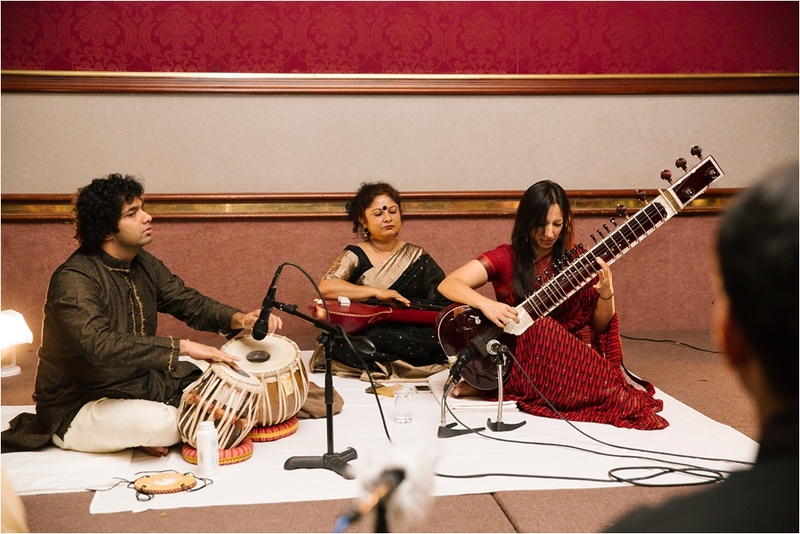 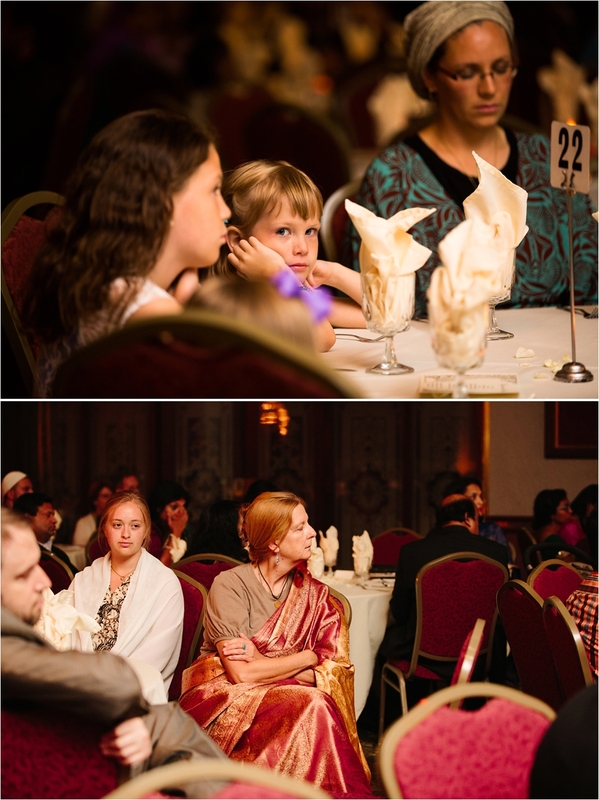 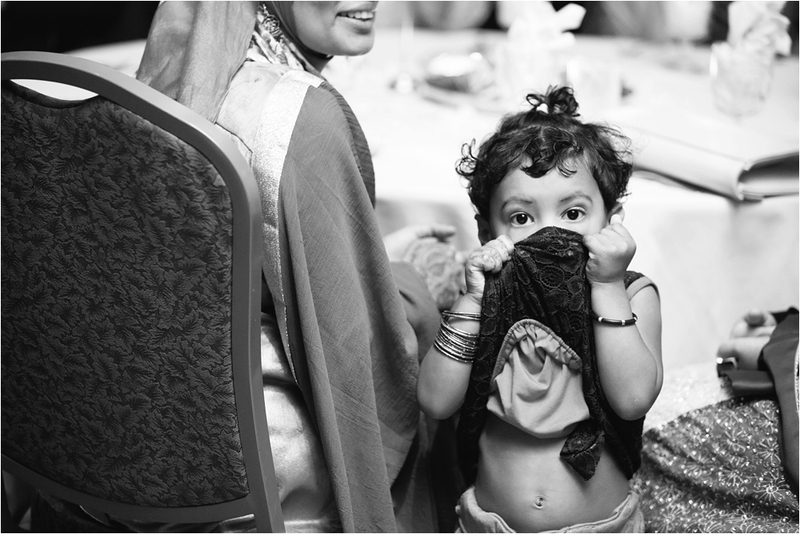 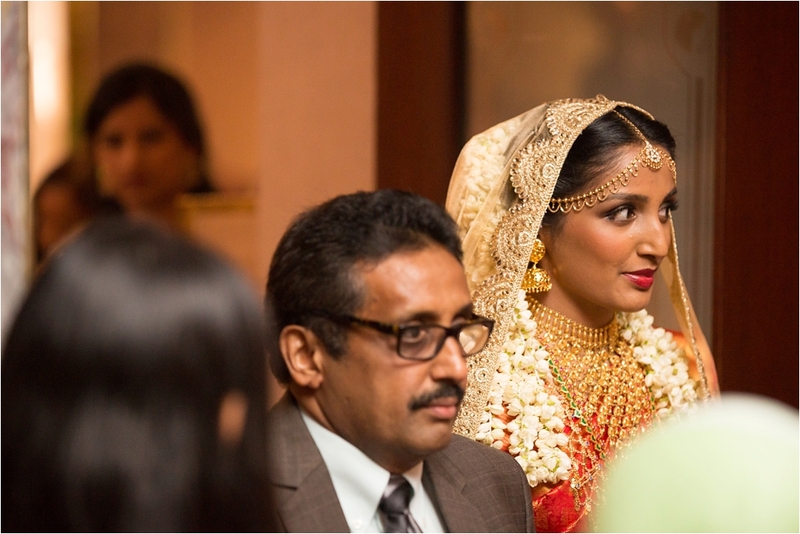 Please click to view more of my work as Indian Wedding Photographer Boston.